For the interest of Schools, Institutions and Organizations design your European Development Plan for 2014-2020 and prepare for ERASMUS+ programme application for funding of your training needs (deadline 17 March 2014). We invite teachers and other proffessionals in schools and other people involved in adult education to take part in our course! Embrace inspiration for project work and forming interdisciplinary teams, improve your skills of team working and make naturally successful results! Comprising of presentations, individual reflection, pair work, small group activities, simulations, role plays, problem-solving exercises, case studies, activities in nature. The exact content of the course is negotiated before and throughout the course to take into account the specific needs and developing interests of each group. Care is taken to allow equal engagement of all participant. Ljubljana is the nearest airport, not far away are Trieste (IT), Zagreb (HR) and Gradz (AT). Blaž Branc is experienced coach and trainer, marketing manager, sociologist. Dr. Urška Repinc is a school librarian. She leads school projects, which are the result of collaborative culture among teachers. Connects her school with other institutions. Jana Vilman Proje is designer and doctoral candidate. She's involved with local development and international projects. 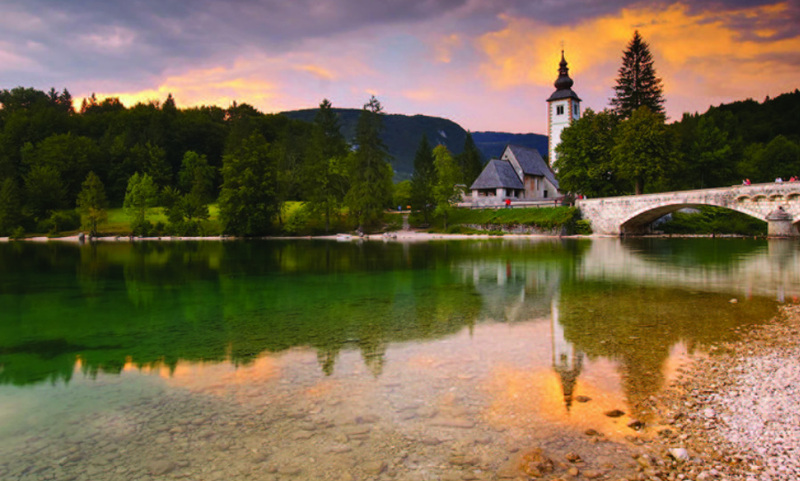 A region in heart of Triglav National park in Jullian Alps. 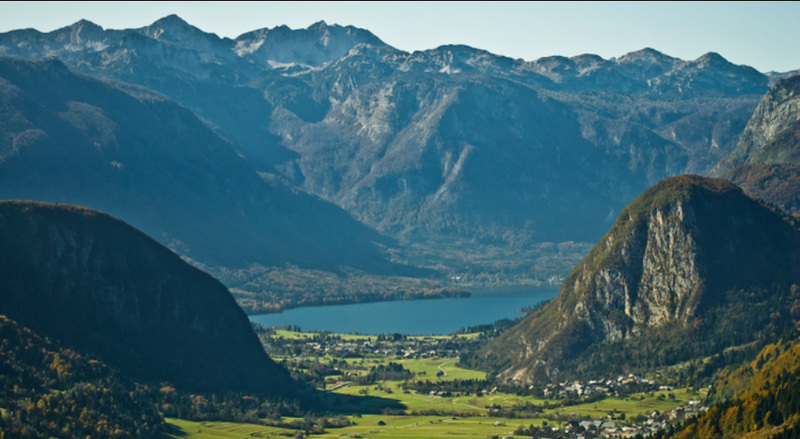 Bohinj is on the sunny side of the Alps. It is a basin with a lake, several villages surrounded by mountains. There is one Primary school in Bohinjska Bistrica. Ljubljana is the nearest airport, not far away are Trieste (IT), Zagreb (HR) and Gradz (AT).and Gradz (AT).